Industrial designer Danny Coster —one of the Apple design team's longest serving members —has left the company and will join action camera maker GoPro as Vice President of Design. Coster has been at Apple nearly as long as design chief Jony Ive, coming on board in 1993. His move, in the works since earlier this year, was first noted by The Information. Though the exact details of the design group's composition and the designers' roles therein are closely guarded, Coster has been attached to some of the highest profile projects in Apple's recent history. 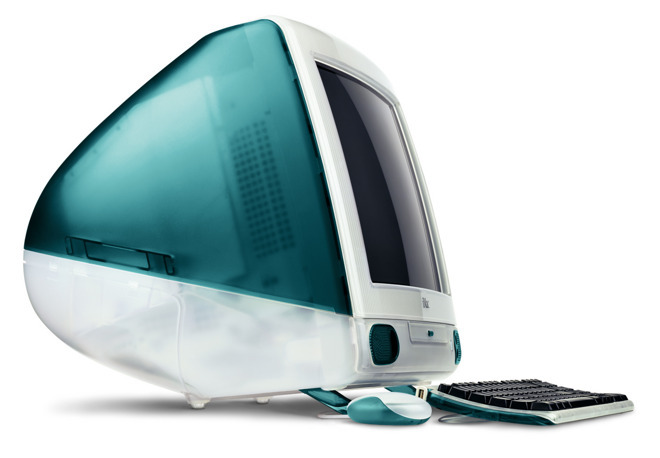 He and Ive are believed to have collaborated closely on the Bondi Blue iMac, the product that launched the second Steve Jobs era. Coster is credited —along with several others, often including Ive and Jobs —on dozens of additional Apple design patents. Coster's resignation marks the first known shake-up in the small, tightly knit industrial design team since Ive handed day-to-day oversight to another longtime member, Richard Howarth. Speaking to a high school student from his native New Zealand last month, Coster expressed a wish for more time with family and friends. He indicated that the pressure of working at Apple can be overwhelming, which may help explain his departure. "Sometimes it seems too daunting because the pressure of things can be too large," he said.